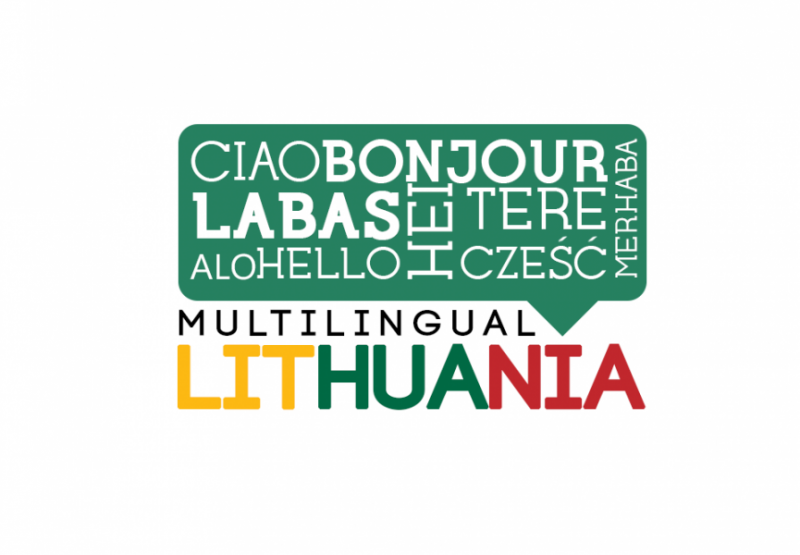 Multilingual Lithuania is a voluntary social-educational native language teaching project launched for Lithuanians. ESN Lithuania in cooperation with Invest Lithuania organizes this project every year in order to encourage Lithuanians to learn foreign languages. Since there is a great number of foreign students from various countries who study in Lithuania, there is a wide range of different language courses being organized. The lessons are free of charge and conducted by native language speakers who are eager to teach languages through their culture, traditions and lifestyle. The duration of that project is 2.5 months including 10 seminars of teacher-to-students learning process. The project has overwhelming advantages to both, Lithuanians and foreigners, because Lithuanians get acquainted with new culture, acquire foreign language skills, and make friends and foreign students gain teaching experience, improve their character traits, become aware of Lithuanian culture, and receive certificates.